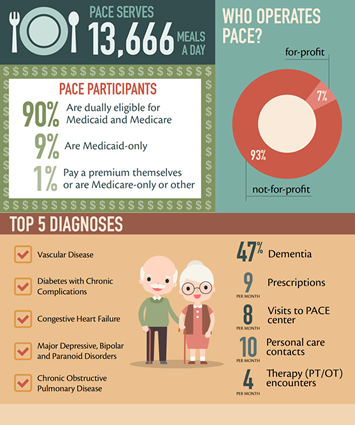 PACE Services are available as an option in most Lower Michigan communities. Successfully supporting older adults and caregivers requires coordination and collaboration by industry professionals. 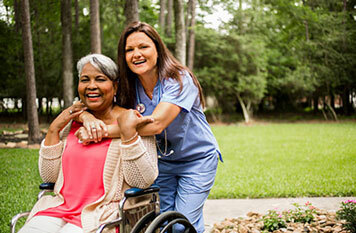 PACE supports the caregiver in honoring their loved ones wishes to live at home. 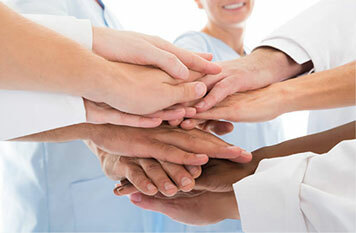 PACE participants are served by a comprehensive team of professionals. Participants and their caregivers meet with an interdisciplinary team (IDT) that includes doctors, nurses, therapists, social workers, dietitians, personal care aides, transportation drivers and others. Needs are assessed, and an individualized care plan is developed to respond to all of the participant’s needs, 24 hours a day, seven days a week, 365 days a year. The PACE doctor to patient ratio is very low, nurses and doctors will know your loved-one intimately so care is extremely personal. PACE Doctors and medical teams specialize in geriatric care which means no one knows your loved-one’s body better than the PACE team. Because the PACE team sets all of your loved-one’s medical appointments, there is no need for you to do this. You also do not have to arrange or pay for transportation to multiple medical facilities. 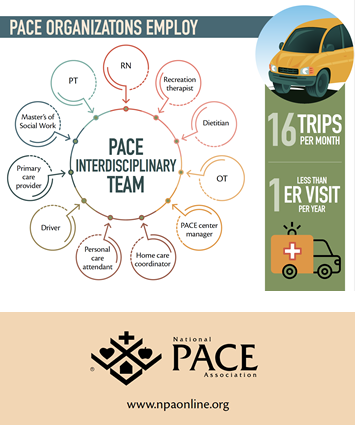 PACE participants receive comprehensive health and supportive services across a range of settings. At the PACE center they receive primary care, therapy, meals, recreation, socialization and personal care. 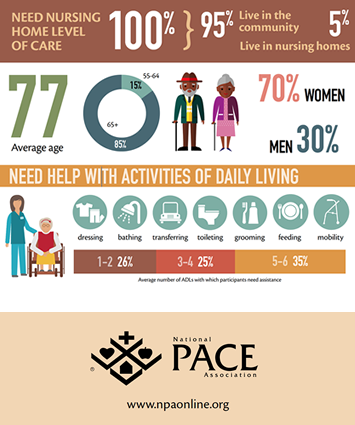 In the home PACE offers skilled care, personal care supportive services, and supports such as ramps, grab bars, and other tools that facilitate participant safety. In the community PACE offers access to specialists and other providers. 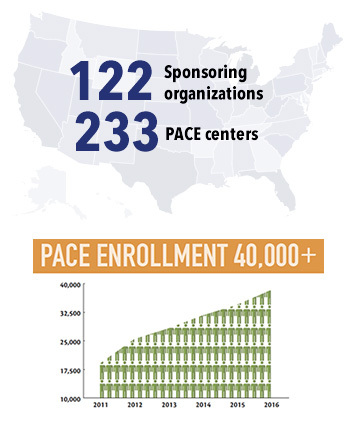 Enrolling into PACE involves three (3) steps: Intake Assessment, Assessment and Enrollment Family Conference. Registering for our Member Portal gives Board members, MDHHS & Internal Workgroups and Pace Discipline Groups access to important resources and advocacy information. One of the most effective advocacy tools PACE has is you! Becoming an advocate is one of the most important actions you can take to secure the future of PACE. 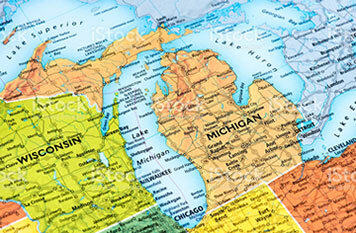 Copyright PACE Association of Michigan. All Rights Reserved.